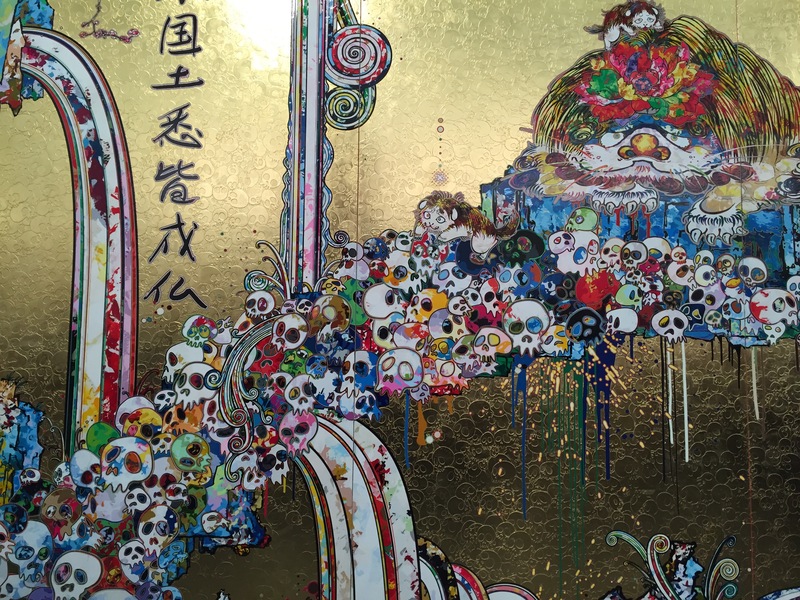 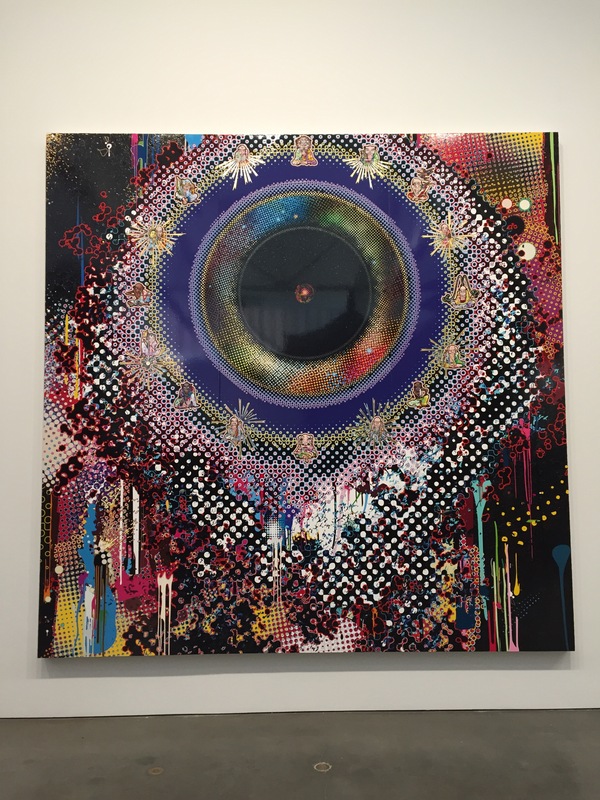 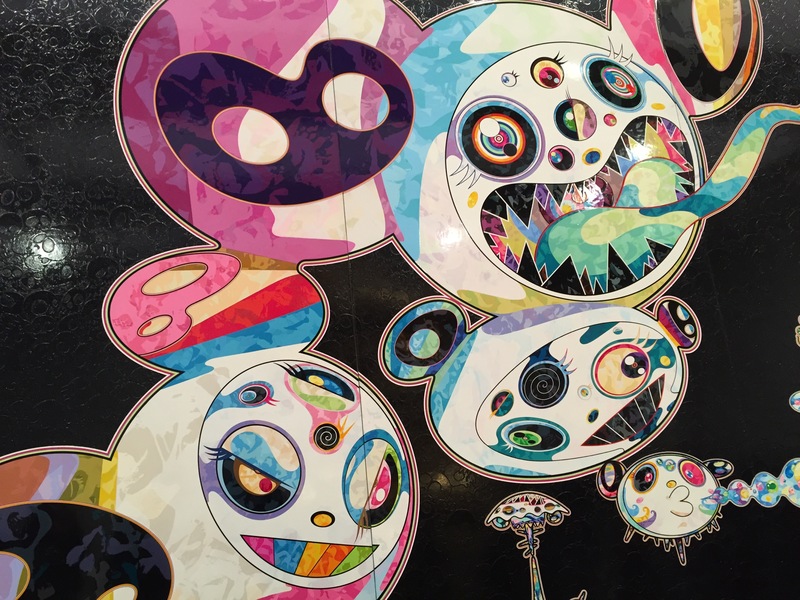 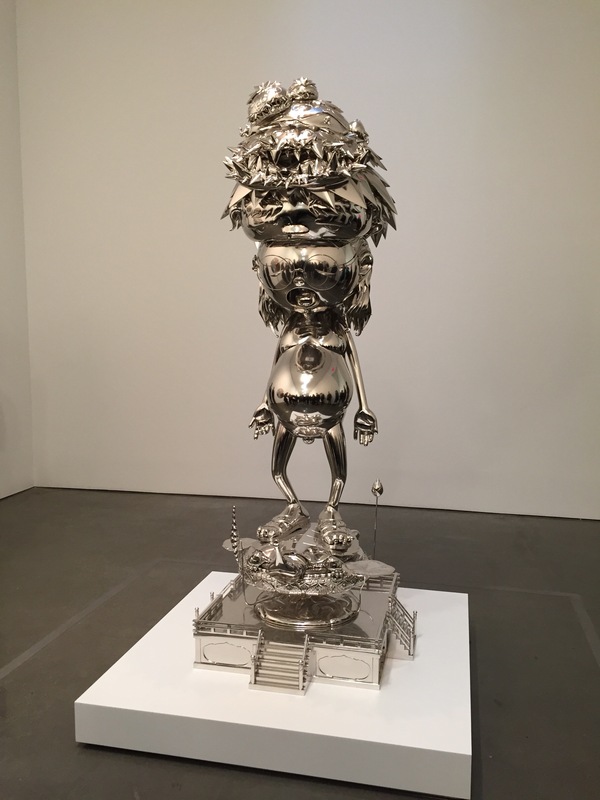 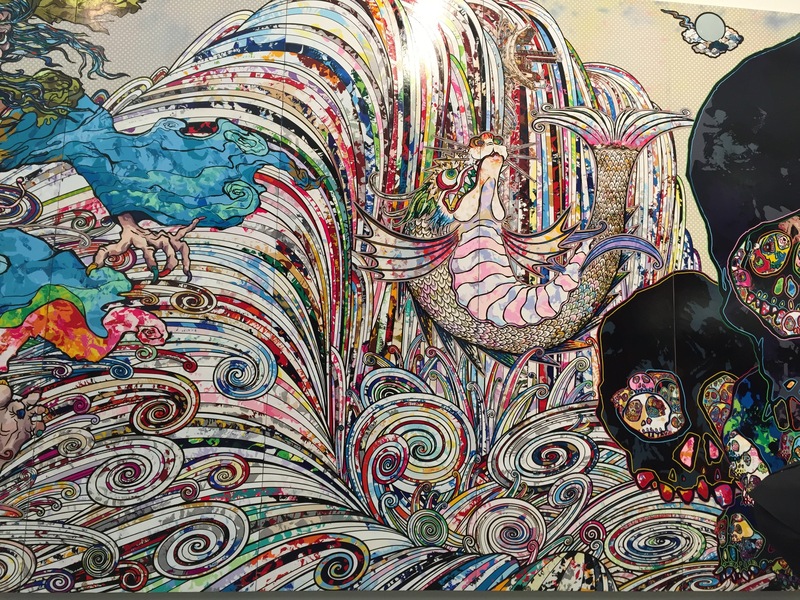 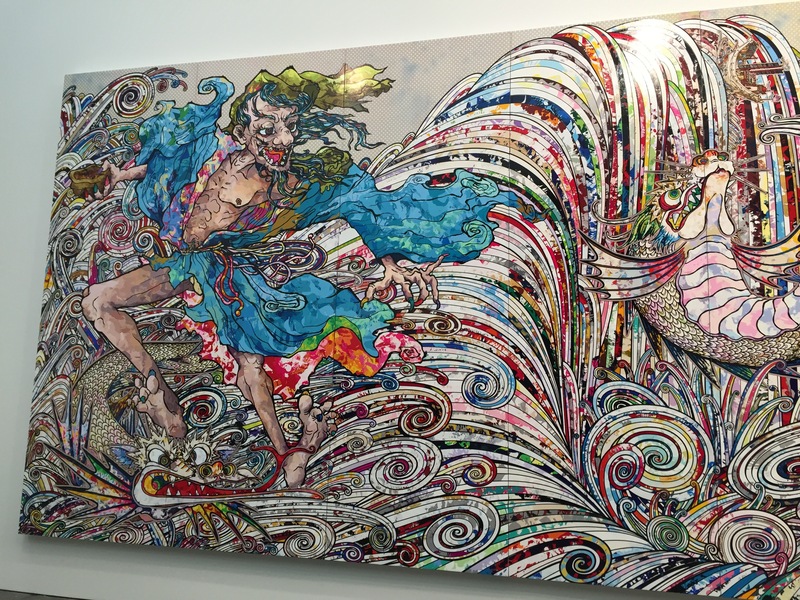 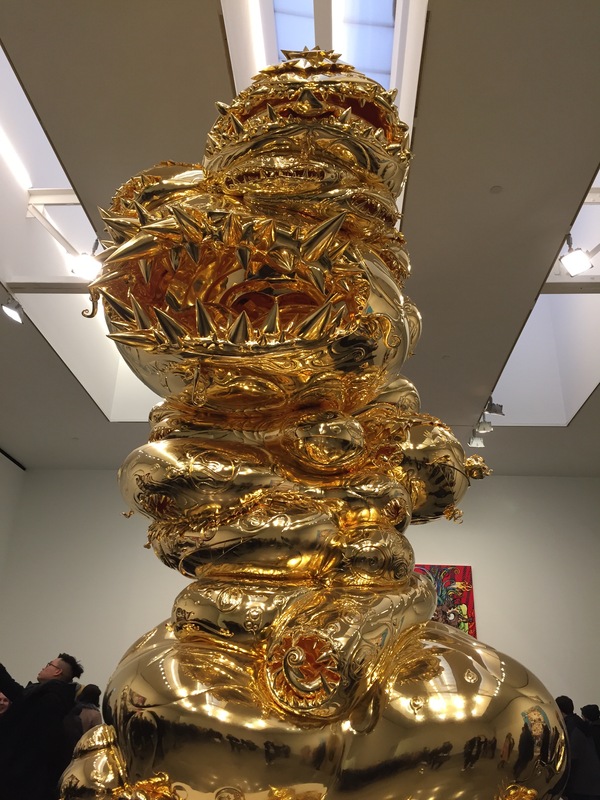 I was able to check out the Murakami Exhibit at Gagosian on it’s last day in NYC. 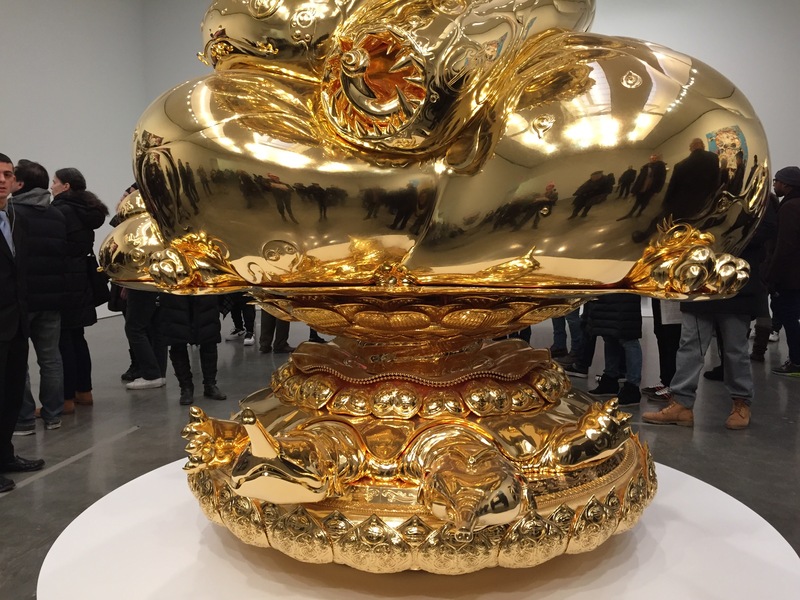 The sculptures were my favorite pieces, namely the silver piece entitled Invoking the Vitality of a Universe Beyond Imagination. 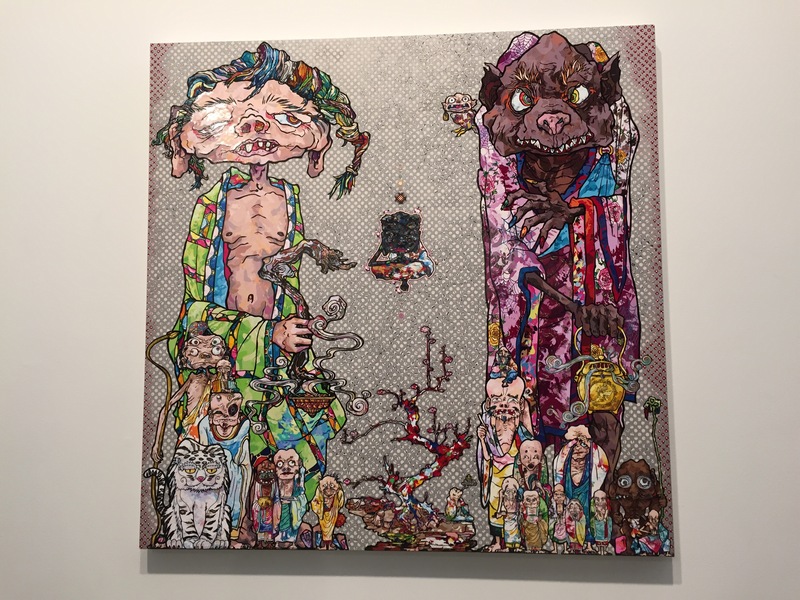 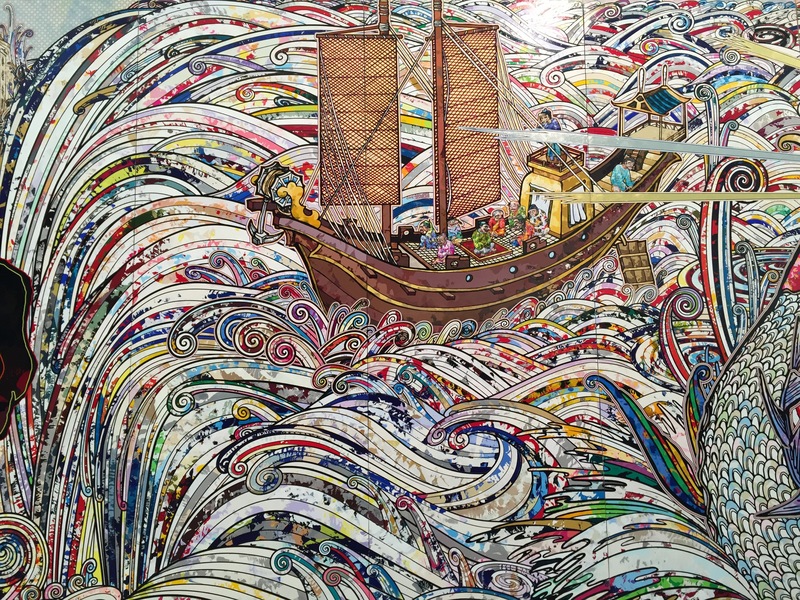 Murakami seems best known for his work with Kanye West and Louis Vuitton, but I think his personal works are clearly more extensive.